This book aims to understand the different readings of Castiglione's Cortegiano or Book of the Courtier from the Renaissance to the twentieth century. Peter Burke is Reader in Cultural History at Emmanuel College, Cambridge. He is the author of several books including Venice and Amsterdam (Polity, 1994) and The Art of Conversation (Polity, 1993). 2. 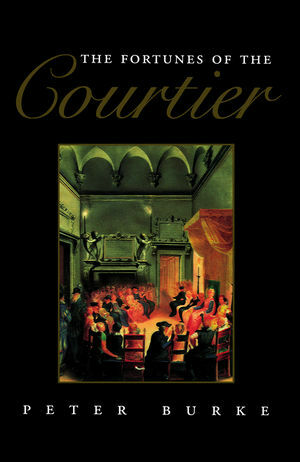 The Courtier in its Time. 3. The Courtier in Italy. 8. The Courtier in European Culture. Appendix 1 Editions of the Courtier, 1528-1850. Appendix 2 Readers of the Courtier before 1700. * An important new study of one of the most famous texts of the Italian High Renaissance, Castiglione's Book of the Courtier. * The author analyses the text itself as well as its diffusion and reception throughout Europe. * This is a major new work on the renaissance by one of the leading scholars in the field: it will do very well.